The perfect solution for your holidays in Sicily, bathed by the sea, the sun, the arts. 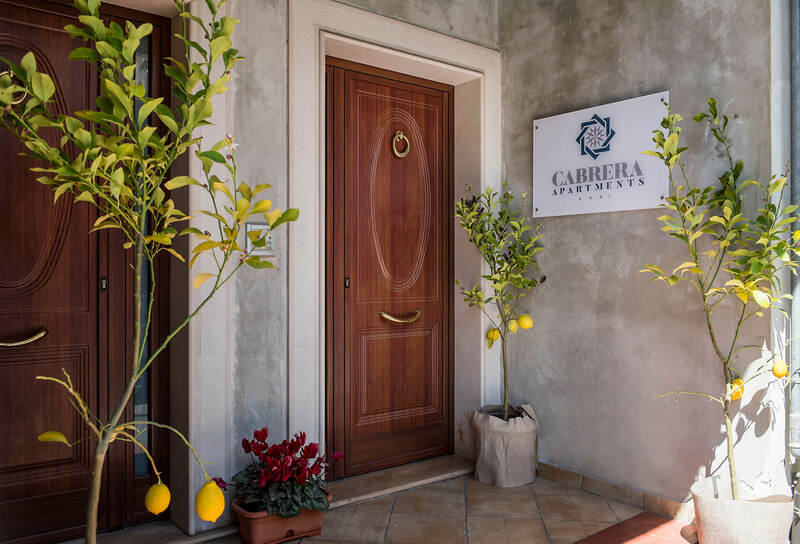 Located in the historic centre of Pozzallo, a fishing village in Sicily’s south-east, B&B Cabrera House provides all its guests with a relaxing, comfort-laden stay. 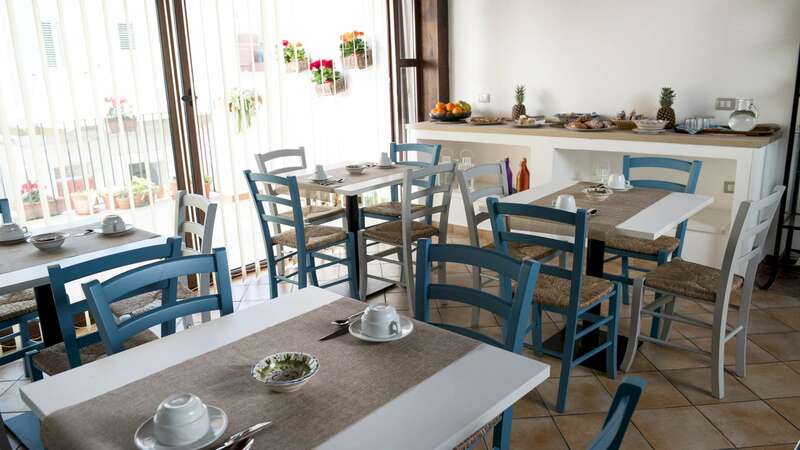 It is only a short walk away from the Pietre Nere beach. That makes it the ideal accomodation for those who want to spend their days at the seashore, far from everyday stress and chaos. Cabrera House’s relaxing and homely atmosphere makes of this B&B the venue of your dreams for those who want to spend the holidays in total relaxation and maximum comfort. 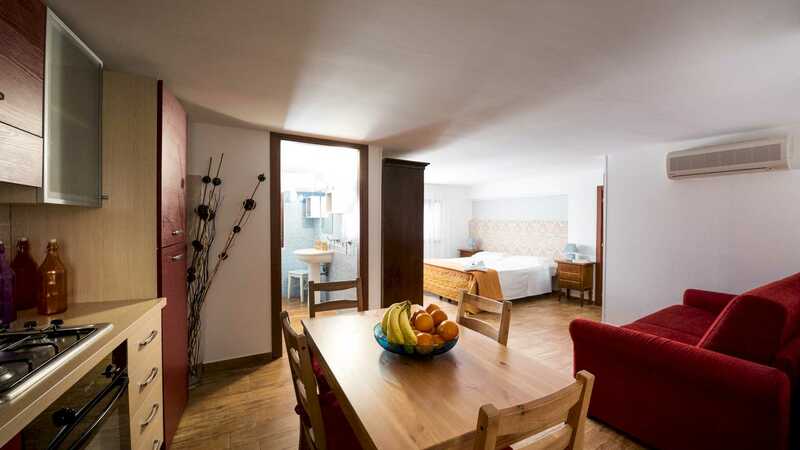 B&&B Cabrera House offers its guests the convenience of a B&B with the typical hotel’s comfort and facilities. 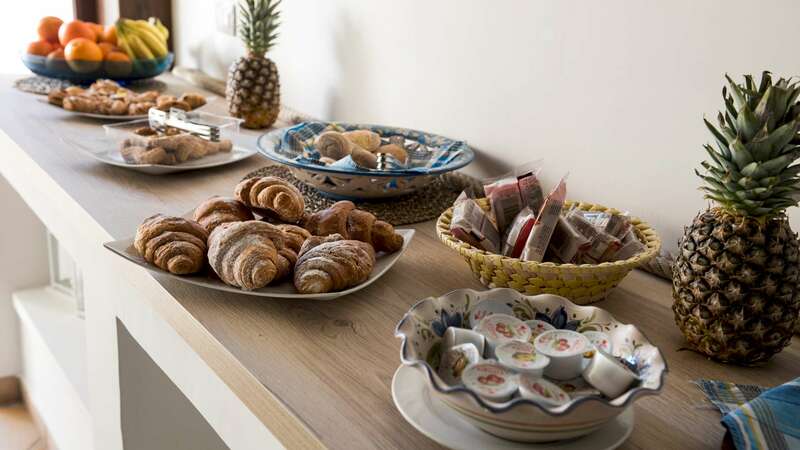 Our kind and considerate staff is always ready to satisfy every request at our bed&breakfast, located right in the centre of Pozzallo, and only a few metres away from the Pietre Nere beach. 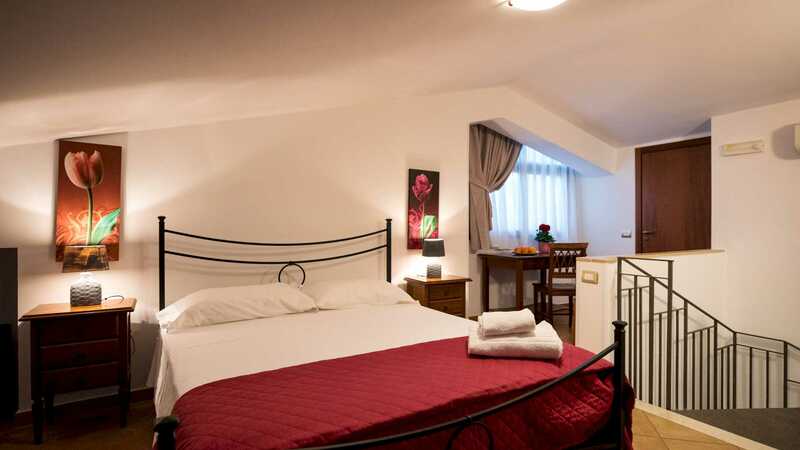 We offer you spacious, comfortable rooms, a delicious buffet breakfast and the warmth of Sicilian hospitality. 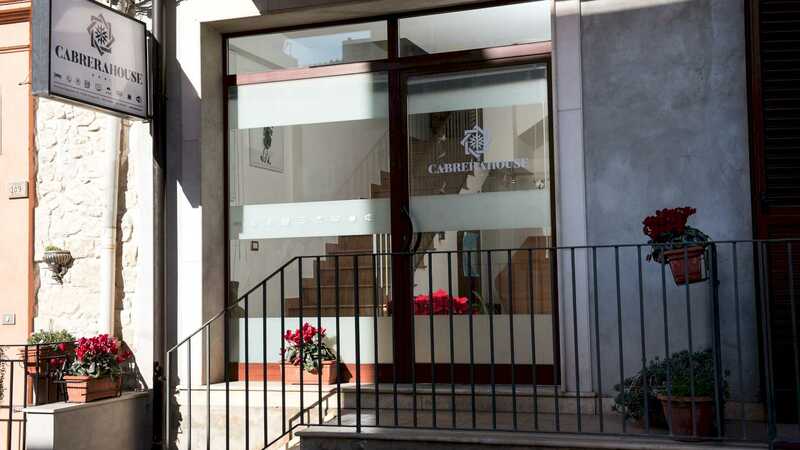 Book your holiday in Sicily, choose the exclusive service of B&B Cabrera House. Whether you are coming to Sicily by plane or catamaran, it will be easy and comfortable to reach Pozzallo. B&B Cabrera House believes that your holiday begins at the very moment you set foot on the island. Therefore it offers its guests a practical transfer service from and to the Comiso and the Catania Airport, as well as the nearby Port of Pozzallo. Do you love the beauty of Hyblaean Baroque and don’t want to miss the opportunity to admire the splendor of the Val di Noto? Do you want to discover and be delighted by the greatness of the “100 churches" hidden along the alleyways of the city of Modica, and to gladly enjoy Sicily’s wonderful traditional cuisine? 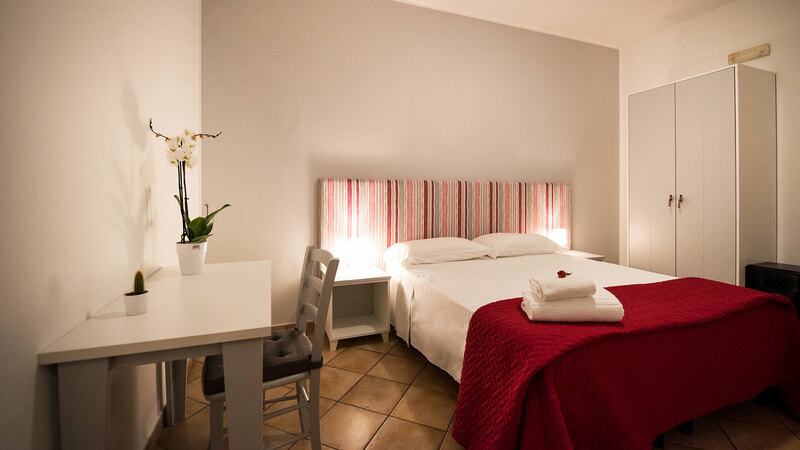 B&B Cabrera House is your best choice because it is very close to many tourist destinations in south-east Sicily. 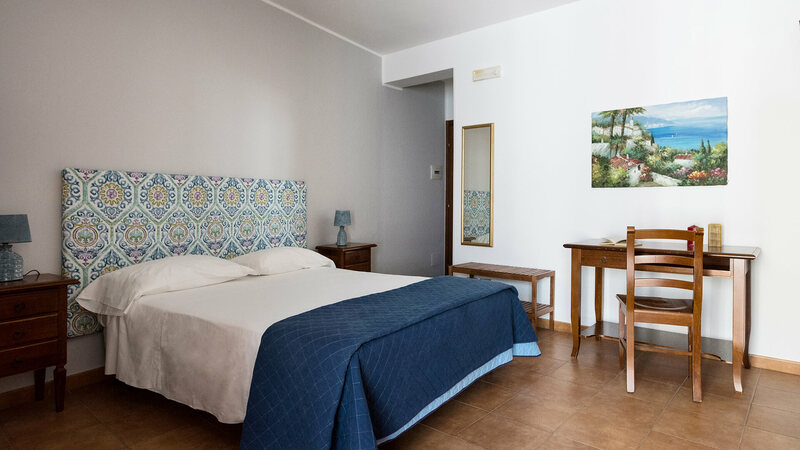 If you want to spend your holiday in total relaxation, lying in the warm sun of the Mediterranean Sea, B&B Cabrera House is precisely what you are looking for. Every day you can choose between a relaxing walk to the beach or a trip to explore the fishing villages of Marzamemi, Portopalo di Capo Passero, Sampieri, Punta Secca, and the startling nature reserves in south-east Sicily. Cookies are text files containing small amounts of information which are stored on the users’ devices for a given period of time that goes from a few hours up to a year. Cookies are useful because they allow a website to recognise a user's device when navigating between different sites, to keep track of preferences, login data and choices made, and generally to help improve the user’s security and experience. It is possible to disable all cookies, be it from this website or third parties, by changing the web browser settings on your computer, or by using services like www.youronlinechoices.eu/it/. This category also includes analytical cookies which provide data like the amount of users who visit the website, the most —and the least— popular content, as well as the time spent on the website content. All the information gathered by these cookies is anonymous and can not be linked to the user’s personal data. 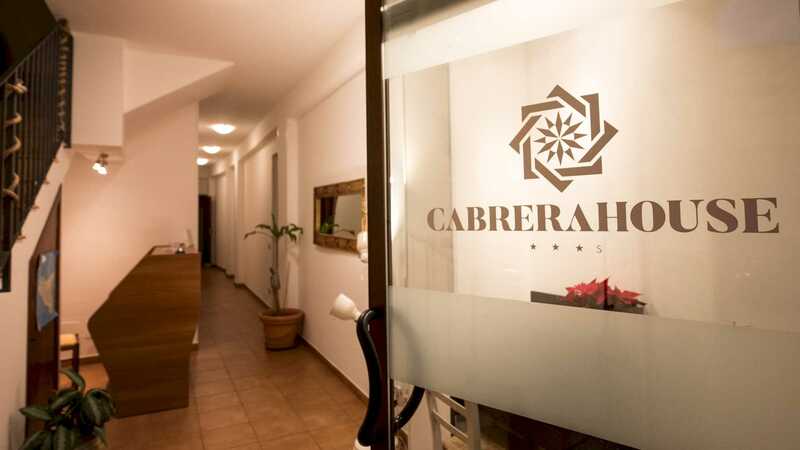 The third-party service provider that assists www.cabrerahouse.it with this process (Google Analytics) makes such data anonymous and untraceable to single individuals. Google Analytics is an analysis service provided by Google Inc. (“Google”). Google utilises the Personal Data collected to track and examine the use of this Application, to prepare reports on its activities and share them with other Google services. Google may use the Data collected to contextualise and personalise the ads of its own advertising network. Personal Data collected: Cookies and Usage Data.